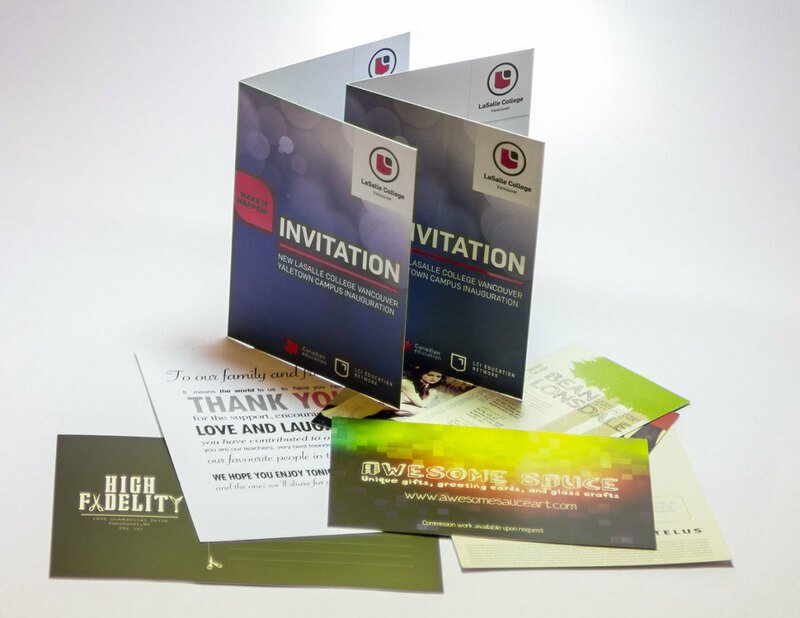 Postcards are a powerful marketing/advertising tool. 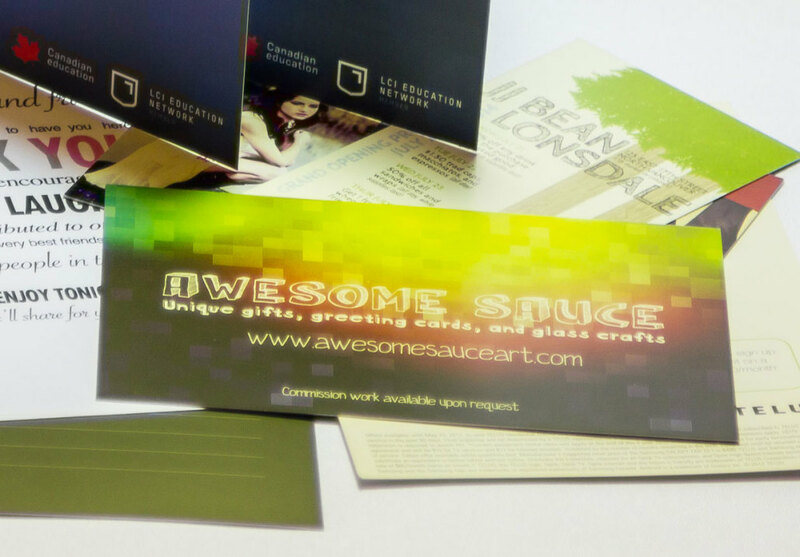 They can have a high level of impact on potential clients by delivering a concise message. This is particularly true in cases where you have a list of potential clients and are interested in customizing each and every postcard for even a higher level of impact! Our Variable Data Printing technology makes this possible by merging information from an Excel spreadsheet without having to slow down the printing process, as would be the case in traditional lithography. At LinxPrint in Vancouver, we dedicate ourselves to delivering a high quality product in an exceptionally quick turn around time. Custom sizes and designs are available upon request.